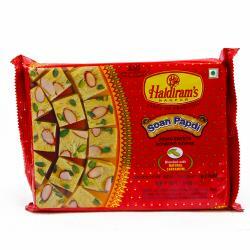 A pack of delectable Kaju-Katli mithai prepared in rich taste of pure Desi-Ghee for your festive celebrations. 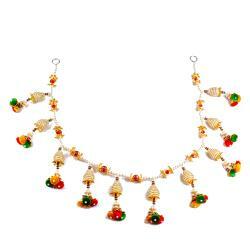 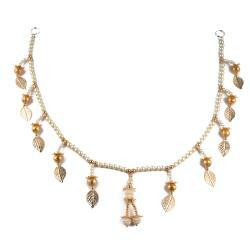 You can gift this special kajukatli on any ocassions and fesivals like Diwali, Rakhi, Holi, Baishakhi and many more. 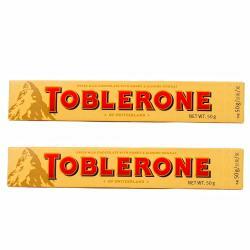 you can buy this and serve best quality fresh kaju sweets to your dearone and delight them. 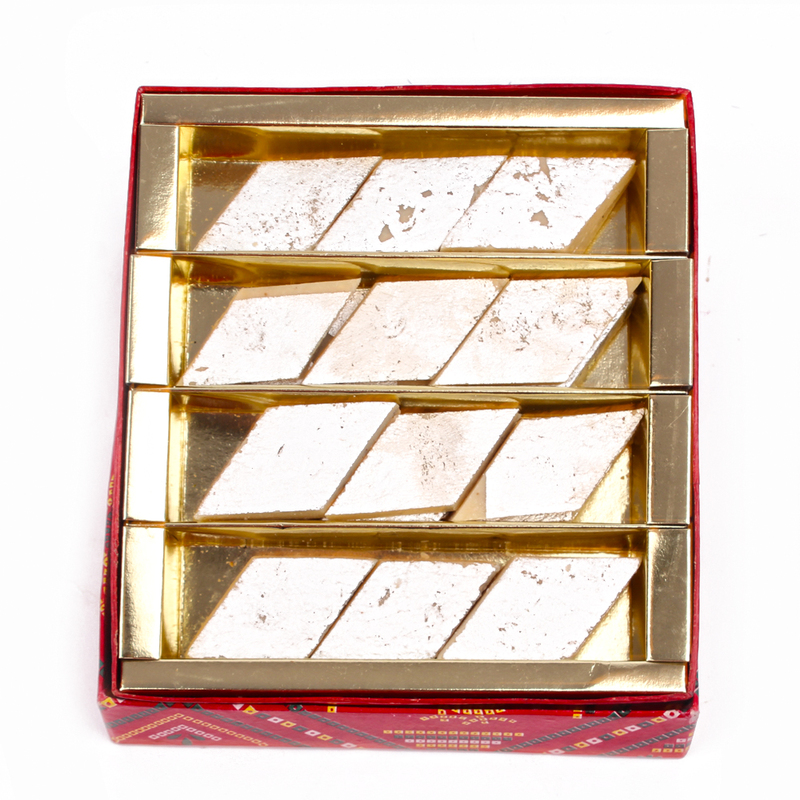 Product Consist : Box of Kaju Katli (Weight : 500 Gms).